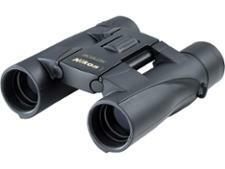 Nikon Aculon T11 binocular review - Which? 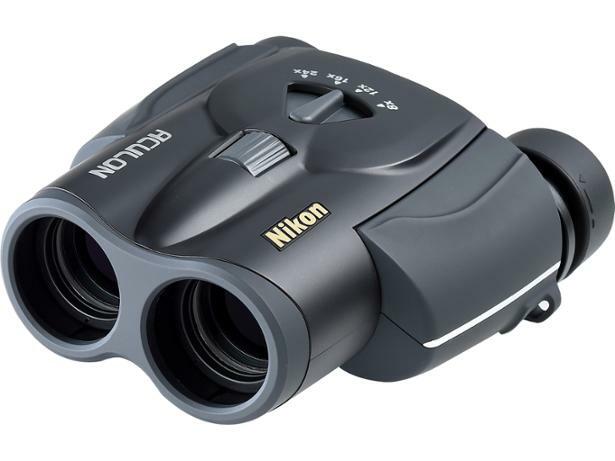 The Nikon Aculon T11 compact binoculars offer an innovative zoom feature: there's a switch on top that lets you select 8x, 12x, 16x or 24x magnification levels. 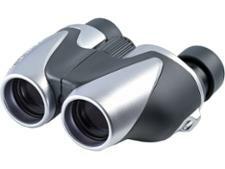 But can they provide good image quality across this wide zoom range and how rugged are they for use in the field? Read our full review to find out.